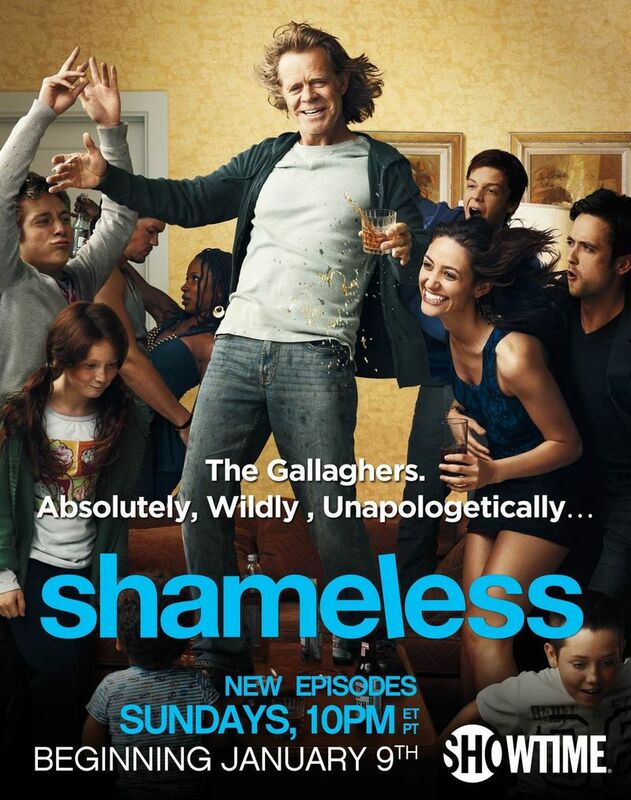 Shameless follows Frank Gallagher, an alcoholic, dysfunctional single father of six children living in a tough Chicago neighborhood. Fiona, the oldest, is a 20-something struggling to find her way in the world while serving as the de facto parent to her five siblings. Lip, the oldest brother, is a genius who would rather apply his sharp wit to petty crime than to academics. Ian, slightly younger, is gay in a neighborhood that isn't exactly gay-friendly, and in love with a closeted violent thug. Scrappy middle-schooler Debbie is fiercely devoted to her family, and Carl, only a year younger, has developed a frightening talent for pyrotechnics. Baby Liam is the youngest, and together they'll all go to any extreme to stay together and survive. 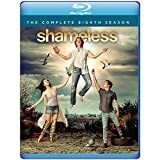 DVDs Release Dates is the best source to find out when does Shameless come out on DVD and Blu-ray. Dates do change so check back often as the release approaches.